By now many of you will have received your annual declaration on compliance invitation. This is obviously due by the end of the month. It is critically important that you do submit this on time. Failing to submit the declaration by the required deadline is technically a breach of your conditions of registration. I have seen the regulator take this fairly seriously and issue letters threatening to impose sanctions soon after the deadline. Definitely not one to miss. Whilst not mandatory, it is recommended that you undertake your own self-assessment prior to completing the declaration just to gauge your current status of compliance against the relevant standards. The regulator provides quite a nice self-assessment document to assist with this Click. I had an awesome response to our newsletter last fortnight and particularly to my post on the dangerously easy change of scope application arrangements Click. It’s great to create awareness about these aspects of the regulation and I appreciate the feedback. Each year, the Standards for Registered Training Organisations (RTOs) 2015 require all RTOs to submit an annual declaration on compliance. 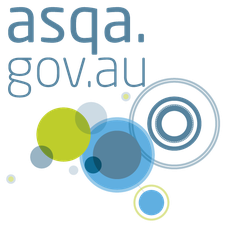 ASQA sent an invitation to RTO’s which contains a unique URL link to the Annual Declaration on Compliance.The annual declaration online form is available until 12pm Sunday 31 March 2019. 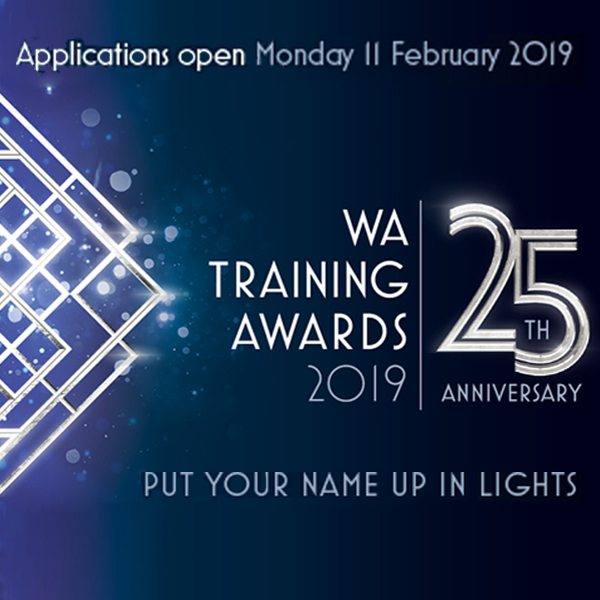 ASQA has recently approved an extended transition period for the NWP50715 Diploma of Water Industry Operations to the 20th December 2020. 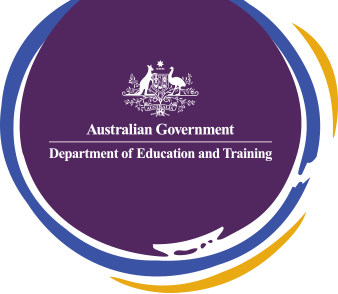 The Department of Education and Training has released a Higher Degree by Research (HDR) Grievance Factsheet to assist current and prospective Research Training Program (RTP) students in navigating potential avenues available in order to pursue grievance that they may have with their higher education provider. 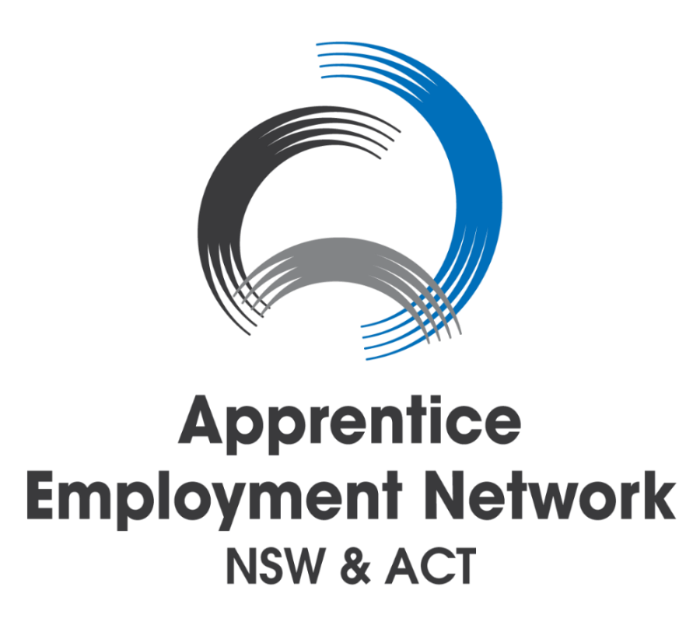 As at 30th September 2018, the latest paper from NCVER showed a decrease of 0.6% in the apprentices and trainees in-training from 30th September 2017. In the 12 months ending 30 September 2018, compared with the 12 months ending 30 September 2017 there was a decrease in commencements by 1.6%, a decrease in completions by 10.4% whilst cancellations and withdrawals increased by 0.8%. Trade commencements were up by 3.1% and non-trade commencements are down 5.3% from 2017. 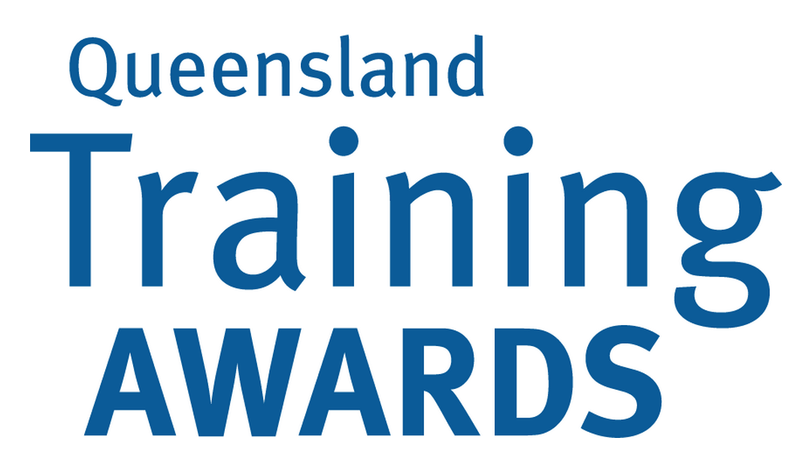 The Queensland Training Awards celebrates top achievers in training in QLD with categories for apprentices, trainees, vocational students, teachers and trainers, as well as training providers and employers. 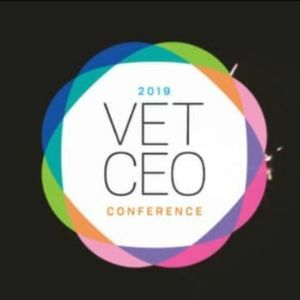 Applications close on the 17 March 2019.